It’s never our intention to offend anyone with the puzzles we create, and we sincerely apologise if we have done so. Please send an email to support.android@minimega.zendesk.com and let us know which puzzle. 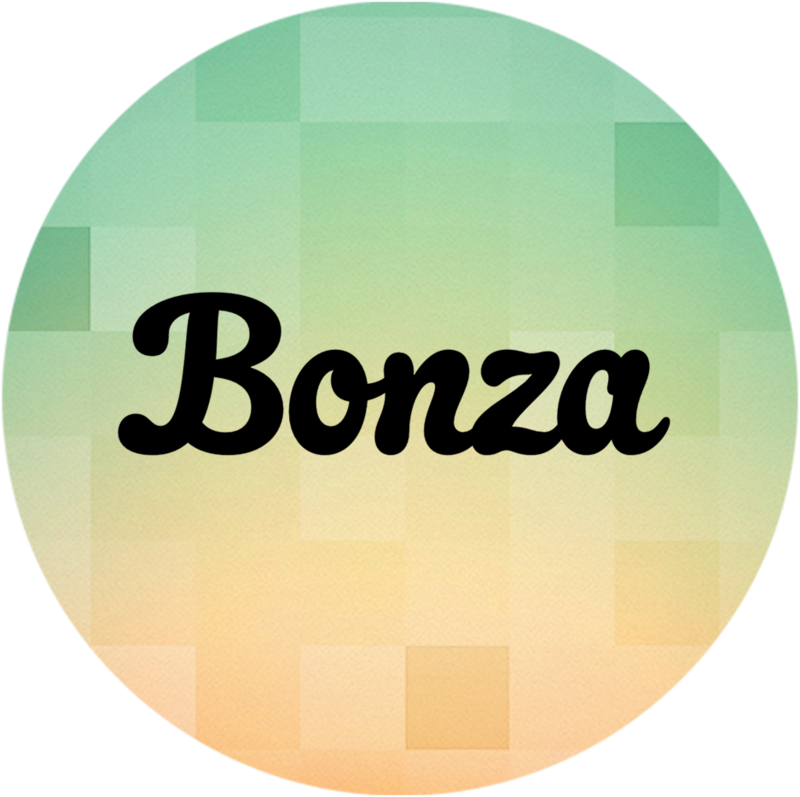 If the puzzle was created by a Bonza user you can “Report” the puzzle as offensive. This will add a warning for future users.